Our children finally have a skate park after so many years of waiting! This fabulous skate park is almost 5,000 square feet and features quarter pipes, ramps, rails, grind ledges and a flat bar. The park has been packed with riders looking to show off their tricks or improve their skills since its opening. If you want to grab your skateboard and head over to practice some tricks yourself, you can find it at 82nd St and Collins Ave, directly across from our beautiful North Beach Oceanside Park! Enjoy!!! 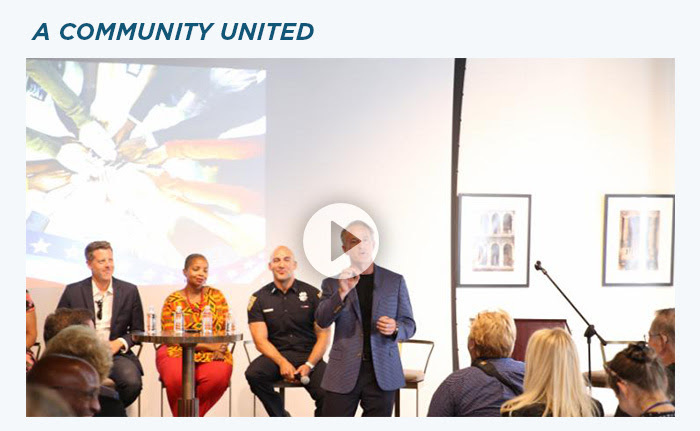 The City of Miami Beach partnered with the NAACP and community leaders to host a candid community discussion about celebrating diversity in our community and welcoming all visitors during Memorial Day Weekend. 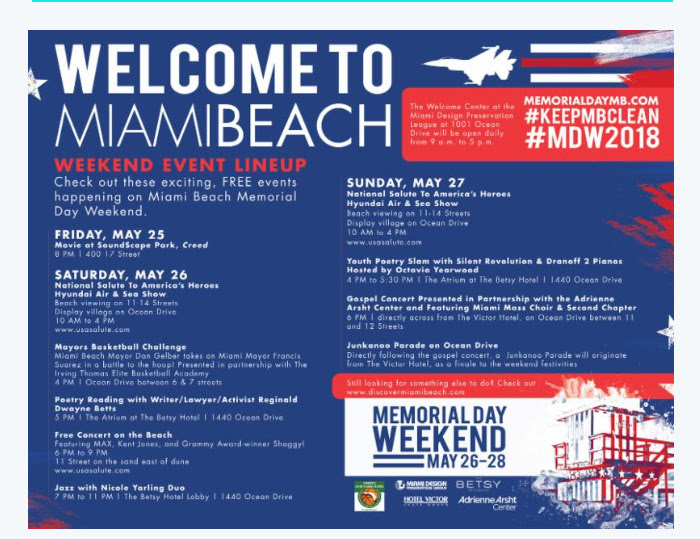 Besides hosting the Air & Sea Show as a tribute to America’s heroes, the City is planning fun cultural events like a free gospel concert, poetry readings, Junkanoo parade, and more for all to enjoy. Be sure to also mark your calendar for a celebrity basketball game between Mayor Gelber and Mayor Suarez! For a full list of events happening throughout the weekend make sure to click on the box below. 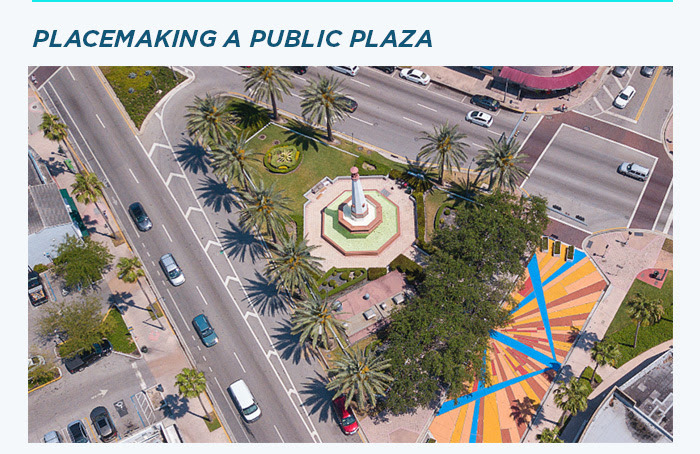 Placemaking is a priority for our City. We’ve permanently closed down a section of Rue Vendome to vehicles to build a real public plaza around the Normandy Fountain, where new memories will be created. Thank you to all the volunteers who came together to help make this space truly special. We’re working on some fun programming for the area but in the meantime, make sure to head over to the Normandy Fountain plaza during the first Friday of the month as the City brings free live musical entertainment for you and your family! The Urban Land Institute (ULI) sent in a panel of experts to take over the Commission dais. For a week the panel took a critical look at our stormwater management plan, solicited public input, and made recommendations to make our resiliency strategy more robust. Besides elevating roads and installing pumps they recommended building more blue and green infrastructure projects to make our City more sustainable. 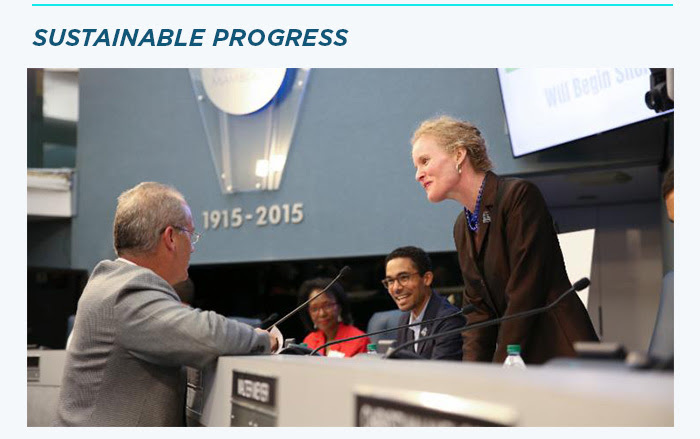 We are ready to incorporate their recommendations into our game plan to tackle sea-level rise. We expect to fund new blue and green infrastructure projects through a general obligation bond that residents, like you, will be voting on in November. Make sure you’re registered to make a difference! 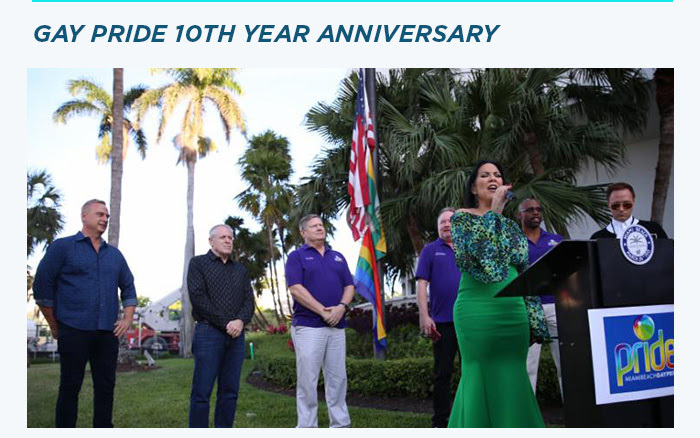 This year marks the 10th year anniversary of Miami Beach Gay Pride, a week-long festivity that celebrates the LGBTQ community! This fun-filled party culminated in a spectacular parade, which attracted over 70,000 spectators to watch the roughly 70 decked out parade floats cruising down Ocean Drive in style as they put on a marvelous show of pride! I was honored to raise the LGBTQ Pride flag with my colleagues to officially kick off the week! 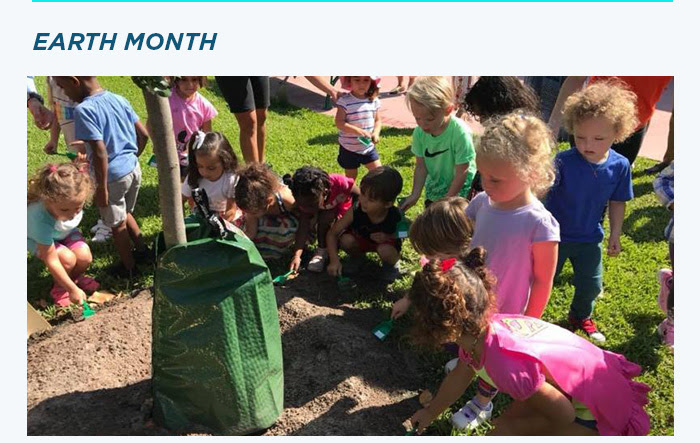 April was a special month because we get to celebrate mother nature during Earth Month! 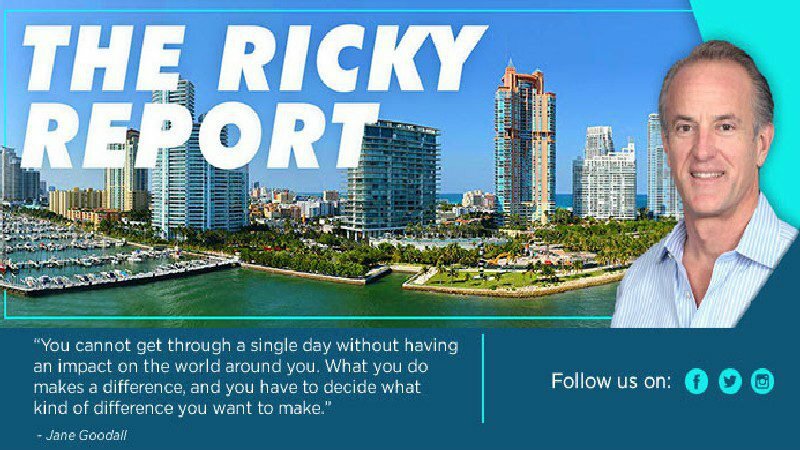 Miami Beach is committed to making our planet a cleaner and greener place and there is still so much more we can all do to cut down on pollutants and waste. Thank you to all the volunteers who cleaned up our beaches & Biscayne Bay, distributed plants to residents, and helped restore our dunes. Together we keep making a difference!